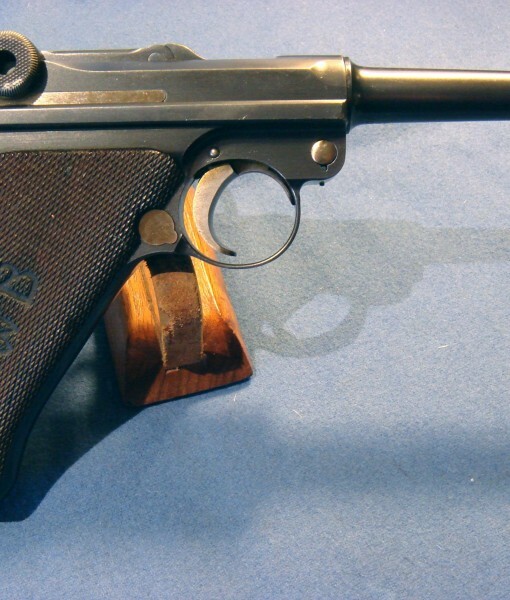 WE ARE EXTREMELY HAPPY TO OFFER TO YOU THIS CROWN GEM OF LUGER RARITY, A MINT CRISP 98% PLUS CONDITION DWM MODEL 1913 COMMERCIAL LUGER. 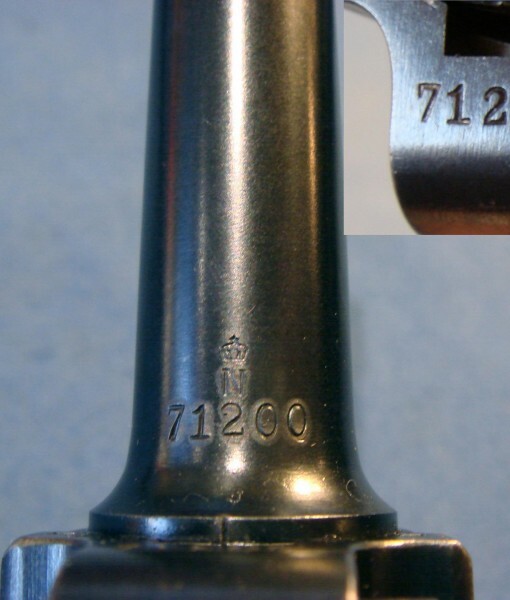 IT IS ESTIMATED THAT ONLY A FEW HUNDRED OF THIS VARIANT WERE EVER PRODUCED, THE KEY IDENTIFIERS BEING A STOCK LUG AND A GRIP SAFETY WHICH IS A MOST UNUSUAL COMBINATION OF FEATURES. 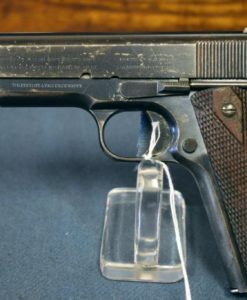 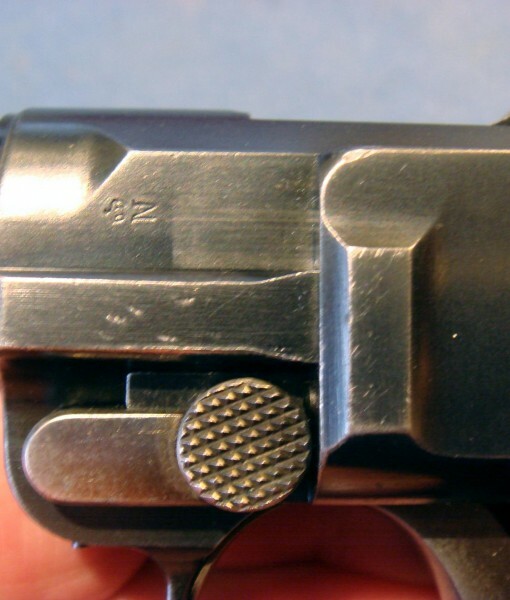 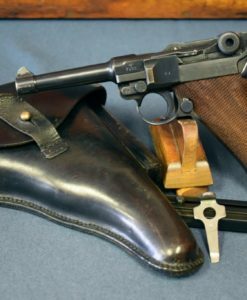 THE SERIAL NUMBER IS 71200 WHICH IS RIGHT IN THE KNOWN RANGE AND THIS PISTOL IS ALL MATCHING AND IS A TEXTBOOK EXAMPLE OF THIS VERY ELUSIVE AND RARELY SEEN LUGER VARIATION. 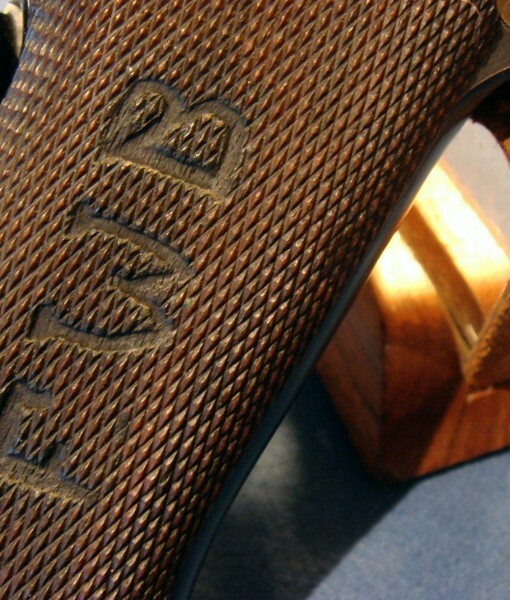 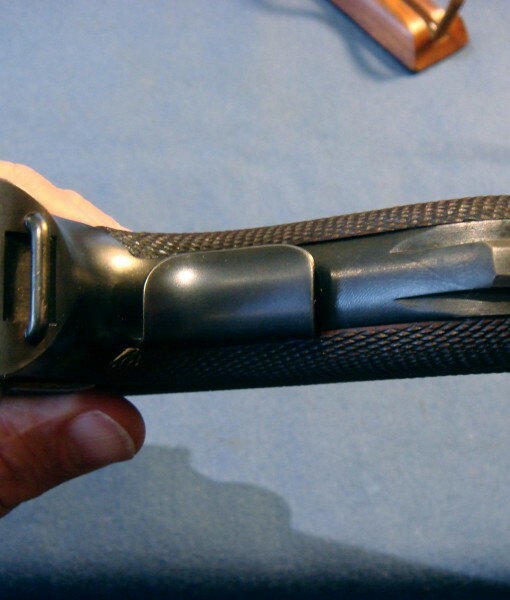 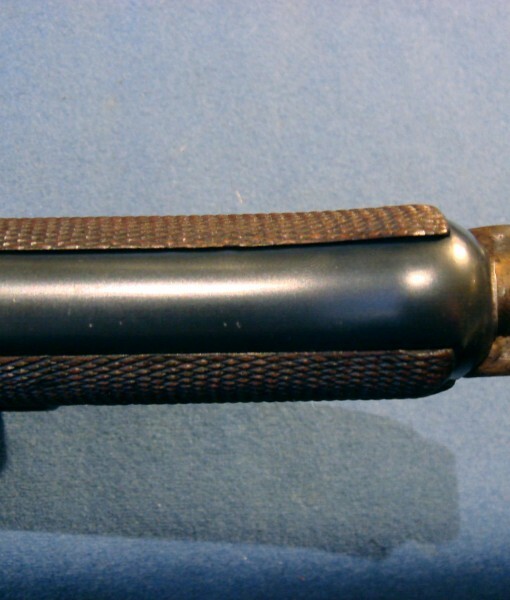 WHAT GREATLY ADDS TO THE DESIRABILITY OF THIS EXCEPTIONAL PIECE IS THAT IT IS EWB MARKED ON THE RIGHT GRIP, INDICATING THAT IT WAS TAKEN INTO SERVICE WITH THE EINWOHNERWEHR BAYERN, A PARA MILITARY ANTI COMMUNIST PROTO-NAZI POLICE FORCE/GOON SQUAD WHICH OPERATED FROM 1918 THROUGH 1921 IN ORDER TO MAINTAIN ORDER AND SUPPRESS COMMUNISTS IN BAVARIA. 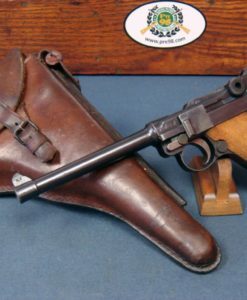 THIS GROUP LATER EVOLVED INTO THE FRIEKORPS AND FROM THERE INTO THE NAZI PARTY. 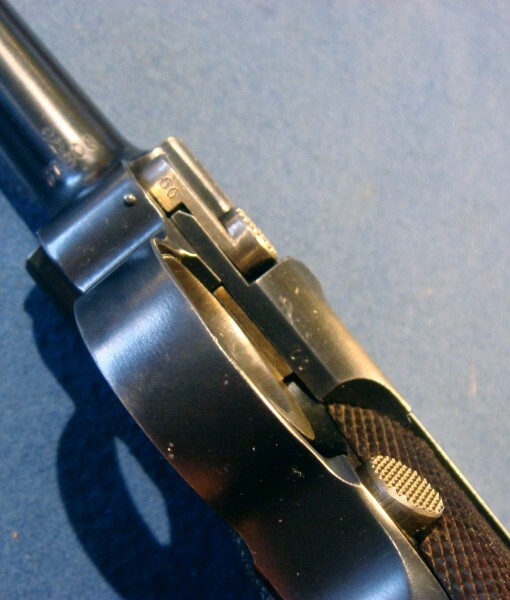 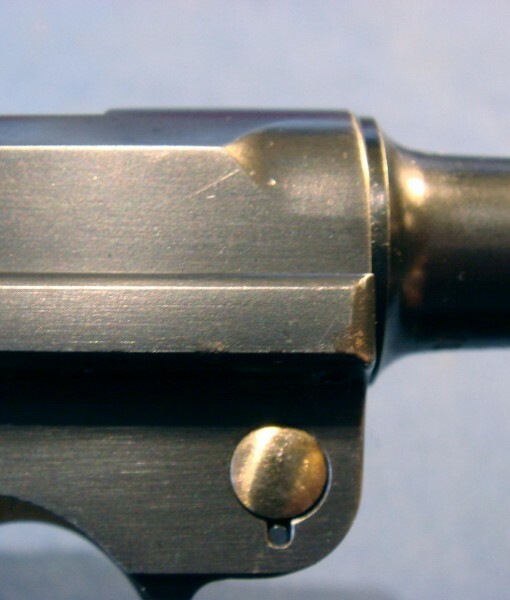 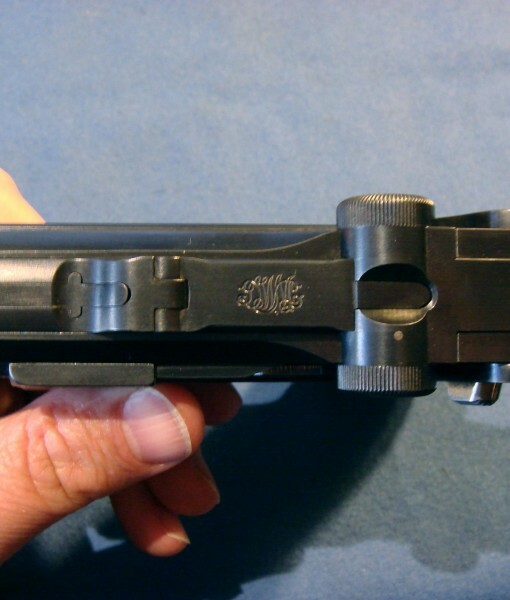 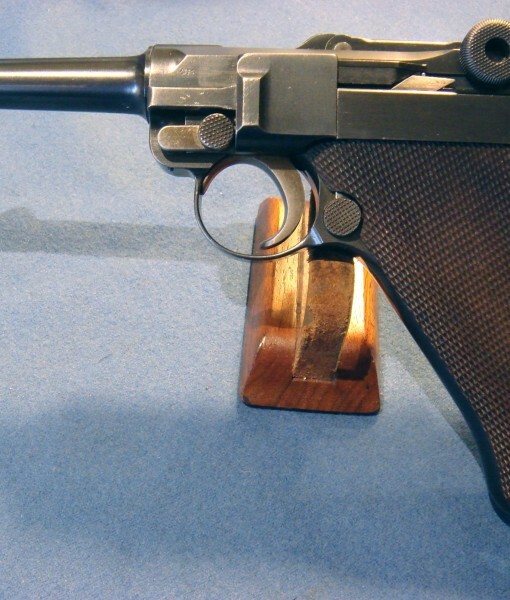 THIS MAKES THIS ULTRA RARE LUGER THAT MUCH MORE INTERESTING AND DESIRABLE. 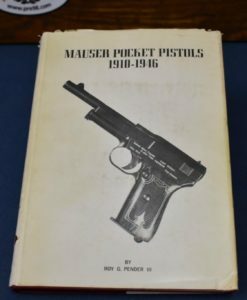 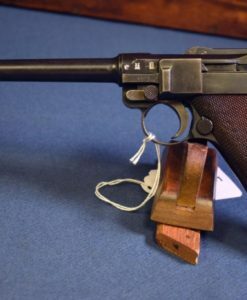 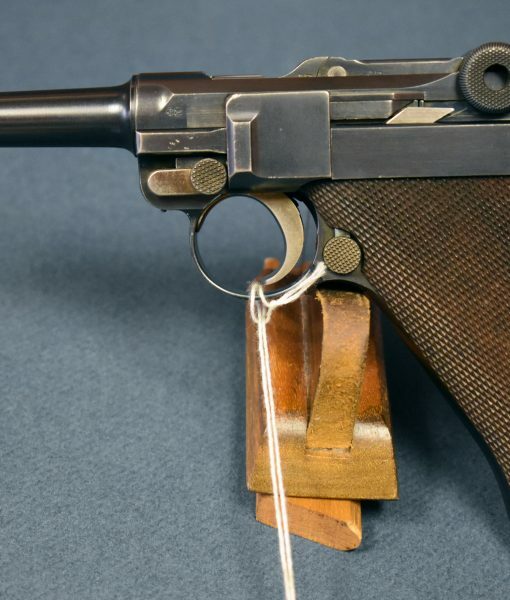 THIS WILL CERTAINLY BE A SIGNAL PIECE IN A VERY ADVANCED LUGER COLLECTION AND IT’S INVESTMENT POTENTIAL CANNOT BE UNDERESTIMATED DUE TO CONDITION AND RARITY. 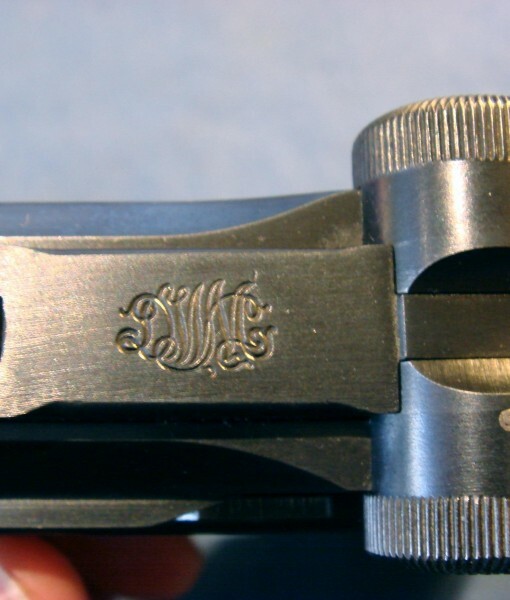 WE ARE VERY PLEASED TO BE ABLE TO OFFER IT TO OUR CLIENTS.